It's time to let the Scrum Masters off the leash and give them the keys to make organizational and far-reaching change. From my observations in some organizations that applied (or are on their way to applying) the Scrum framework, some facts have arisen. These facts made me wonder why this happens and how can we change this. Currently, lots of organizations hire Agile Coaches (or similar job titles) as they realize the need to employ someone who does the job on the organizational level. Usually, the expectation is to train people in the company, cooperate with leadership, help them in moving toward agility, make organizational change and cooperate with other departments. This is in good faith. This makes me ask the question, "Why don't organizations ask Scrum Masters to do all these organizational assignments?" 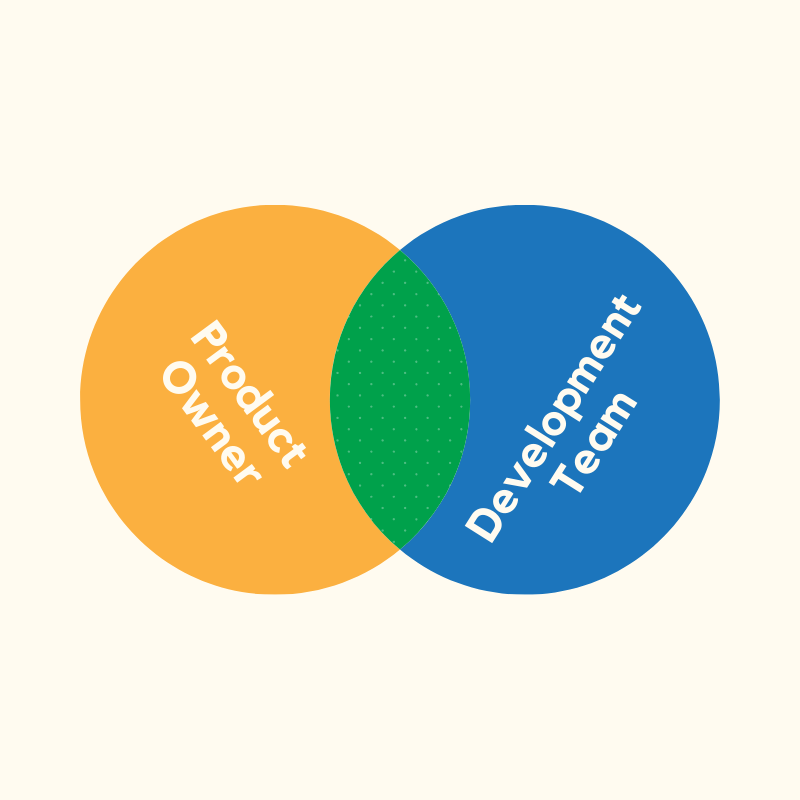 The Scrum Master role is misunderstood more often than not. There are many myths around this role (secretary, watcher of the progress of the team, task assigner, metrics manager, project manager, and many more, but frequently focused on Scrum Teams only). Organizations seldom deeply understand the role and thus do not consider them valuable on the organizational level. The results are predictable. Scrum Masters are afraid of working with the whole organization because they do not want to be punished for an unassigned job. The organization expects Scrum Masters to work only with Development Teams and improve their productivity and/or with a Product Owner with little communication to the organization. A scenario I have observed several times might help better explain the problem. An organization is not happy as several Scrum Masters established a community of practice and spend a few hours there a month. Next, they organize some meetings with people from other departments to discuss introducing agility to them. The leadership team's concern about the teams' productivity and doing "unnecessary" or "overlapped" work is starting to come up in conversations. Scrum Masters then stop spreading Scrum to the organization as they are not allowed/encouraged/supported. Another reason why Scrum Masters rarely operate on all three levels is that some Scrum Masters are unaware of which accountabilities belong to their role. Sometimes, they have just started this position and they are still learning. Sometimes they just prefer to keep their focus on Scrum Teams or don't believe that someone in the organization is going to listen to them. There may be other reasons as well. Scrum Masters are often employed in a hierarchical organization, their position in the organization is sometimes too low to be heard, due to the culture, process and the hierarchy itself. These observations don't exhaust the subject, there are many more reasons why the Scrum Master's connection with the organization can be overlooked. Scrum Masters, if you recognize yourself in this situation, go global! Make attempts to be heard, make your role visible and desired by the organization. If you don't help your organization on their way toward agility and Professional Scrum, who can? Teach your organization what the Scrum Framework is and what the job of the Scrum Master is, including their role in working with the organization. Become a Change Agent for your organization. Make small improvements, then present the results. Make them public and transparent. Help other Scrum Masters elevate to the organizational level. Teach the organization an empirical approach and its benefits. Teach your organization, especially Product Owners about delivering value each Sprint and delivering a Done Increment. Start the conversation about Business Agility within the organization. Introduce Agile metrics in your organization (you may take a look at Evidence-Based Management ). Present improvements to your organization to show progress. Teach management about Agile Leadership and engage them. 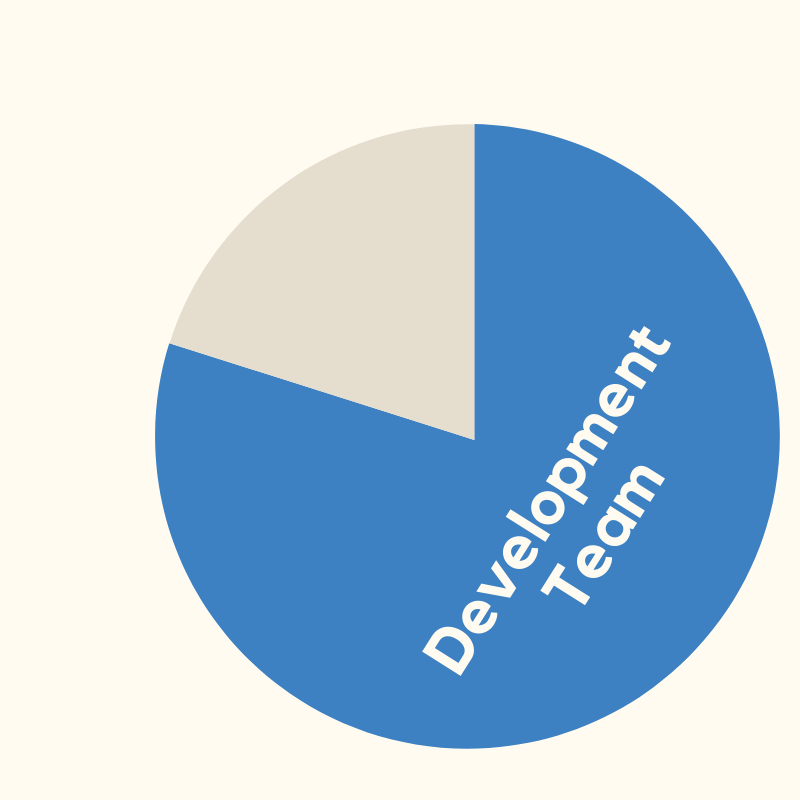 Introduce Scrum to other teams (if they're not familiar with Scrum). Cooperate with Leadership to successfully remove impediments. Live by the Scrum Values and teach the Scrum Values the whole organization. Treat your organization as a holistic system and listen to its needs. Now, take a look at your current role. 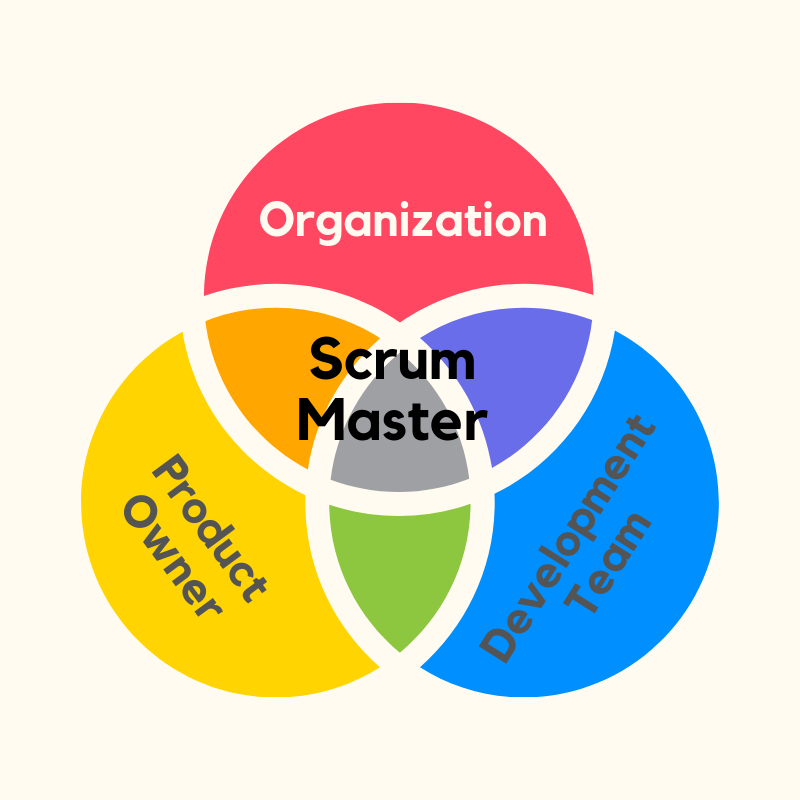 Do you serve on all three levels as a Scrum Master? Published at DZone with permission of Magdalena Firlit , DZone MVB. See the original article here.